As an early adopter of transformative technologies, I have been watching the mobile app space carefully to see how it can benefit all facets of education. By being a thought leader in the use of digital technology in schools, I was approached by a bold start-up in Boston called Beeonics, which wanted to talk to me about their breakthrough technology. I had them come down and meet with several student leaders and me this past spring where I shared my vision of having a mobile app for New Milford HS, which could also be shared with other schools. 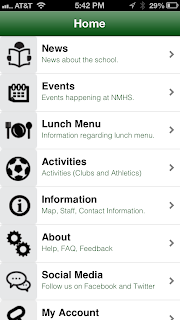 This work, has rapidly resulted in, I am very excited to say, a native mobile app for the NMHS community that cost my district absolutely nothing thanks to the work of my students and staff. 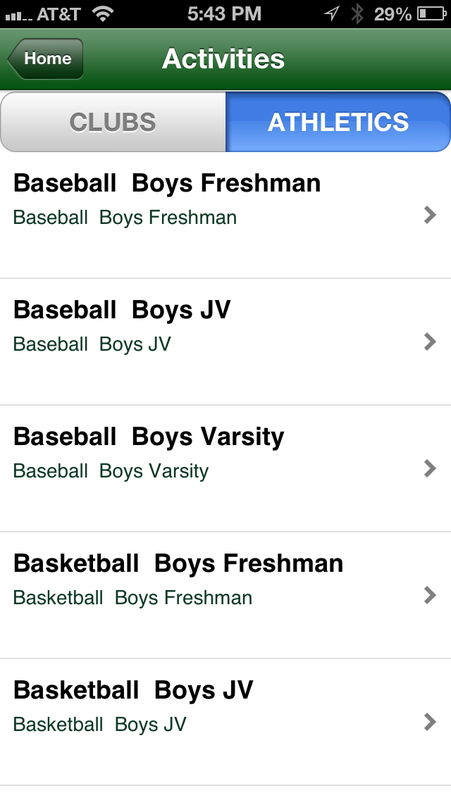 My vision is for every high school around the country to have its own native mobile app. 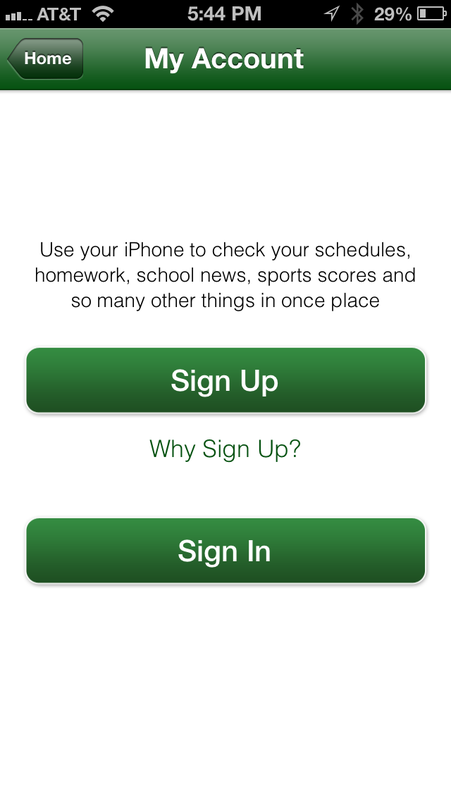 For a high school, having its own native mobile application is a tremendously valuable asset as a tool to communicate more rapidly and efficiently within its community and as a means to help administrators, teachers, coaches, students, and parents to organize more productively all school activities. 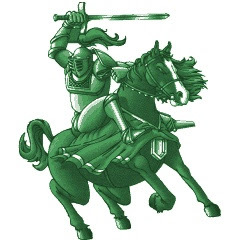 As many of you know, here at New Milford High School we have been at the forefront of adopting social media and the latest technologies to improve the way we run our educational and extra-curricular programs. Understanding how mobile devices can be used to benefit all the constituents of our community is a staple of our long-standing commitment to bring technology to the use of our community. 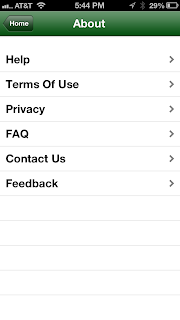 Using Beeonics technology, we have been able to quickly create a state-of-the-art native mobile application with a rich set of features. Our application can be managed very easily by our staff through a website with a user-friendly graphical interface. 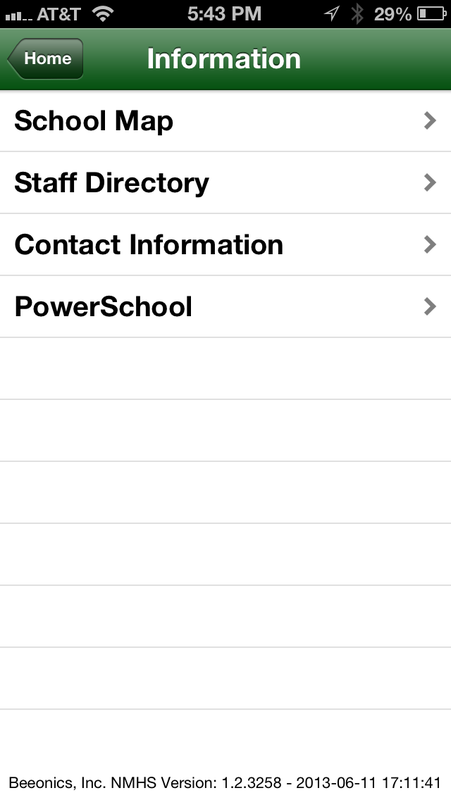 We envision every school benefiting from having their own native mobile application. Therefore, we want every school to benefit from our work. 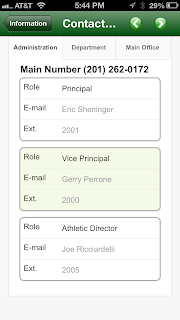 Thanks to Beeonics technology, any school can take our mobile application as a template and almost instantly create their own native mobile application, customized to their school. We will continue to add to our application while making these additions and improvements available to any school, public or private, so please check back often. 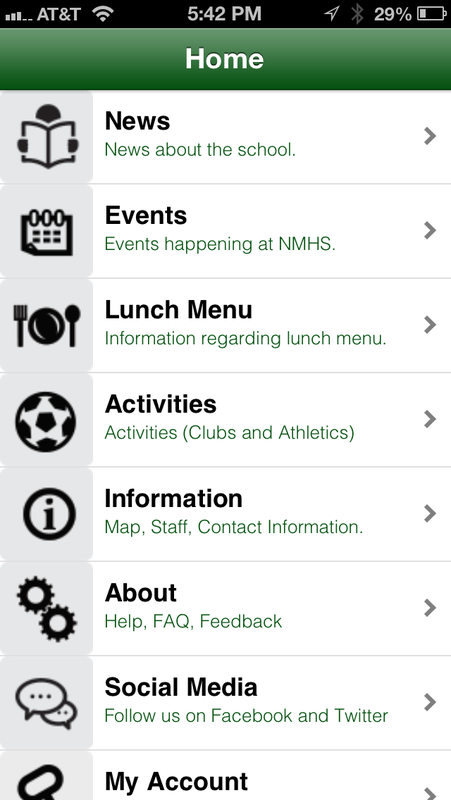 Where we stand today is that the New Milford High School native mobile application is now in use by the students, faculty, staff, and parents at New Milford High School on iOS (iPhone and iPad) and Android devices (smart phones and tablets). All the constituents of the NMHS community are both intrigued and excited by its capabilities. The new school-year version of the application will be available during the first week of September. I am sure at least some of you, maybe even many of you, are dubious that creating the app itself was easy, let alone easy-to-manage. However, I assure you any school can do it. 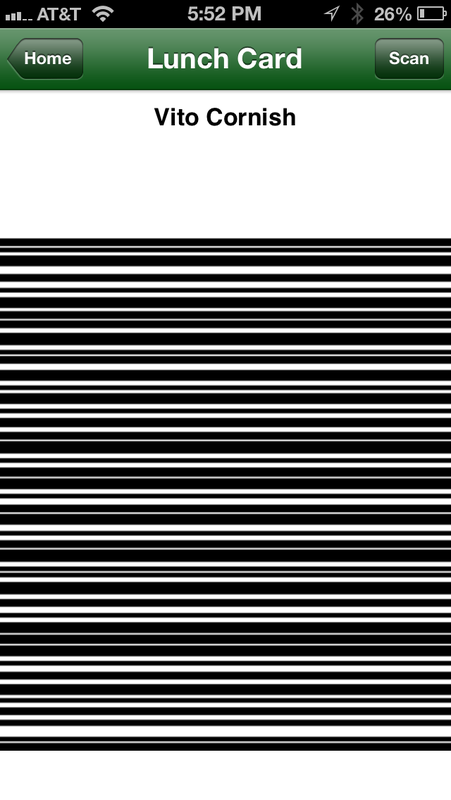 Remember when doing a web site was hard 20 years ago? Today, a non-engineer can go to SquareSpace, GoDaddy, Wordpress, and many others and make a good web site in a few days, sometimes even hours. 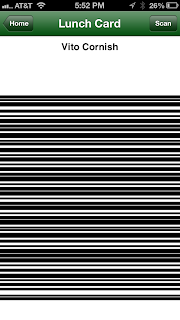 This is the Beeonics vision, but for mobile apps (which is a much harder problem with different operating systems, different versions within operating systems, and devices of markedly different size and dimension). Let me tell you what we did. 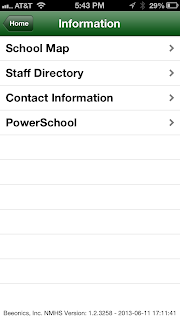 The mobile application was developed directly from the input of a group of students, teachers, and administrators. The process was quick and efficient. Modifications and improvements were rapidly implemented. 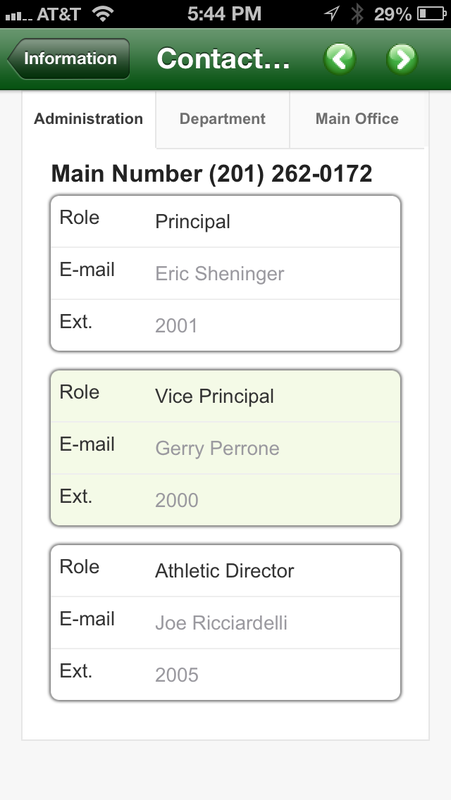 The mobile application comes with a user-friendly website, which staff and administrators can use to easily share content and notifications with their students in real time. A group of students, teachers, and administrators tried the mobile application during the last four weeks of the previous school year. 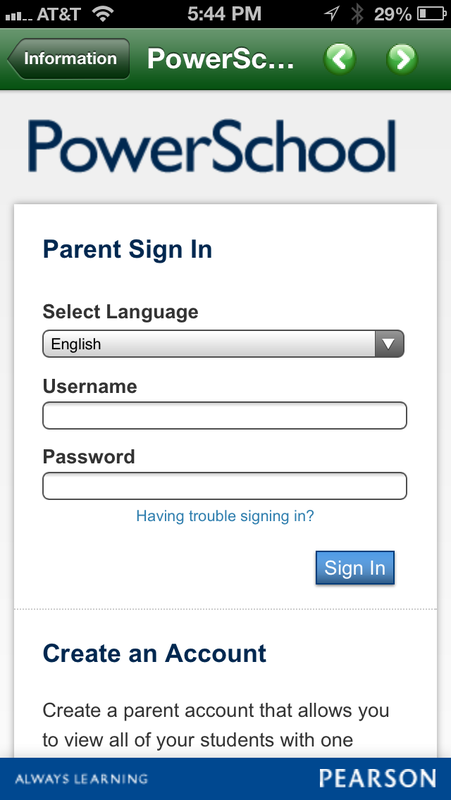 We collected further feedback and ideas for additional functionality, which were used over the summer to fine tune the application and associated website in the new school-year version. 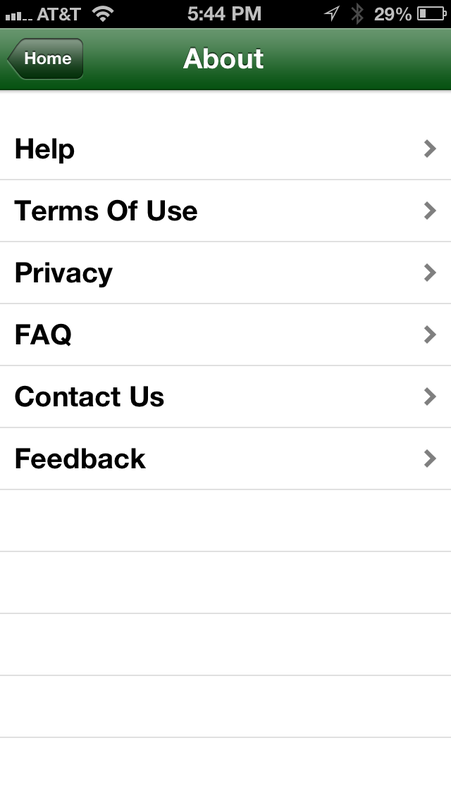 We made the changes and, voilà!, we have a richly-featured mobile app. The students are excited because they can have all this information and all these capabilities always available and immediately accessible on their phones, rain or shine, in or out of school. 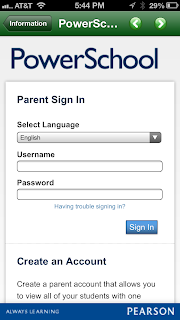 The parents are excited because they can have the peace of mind that they are always up-to-date and informed of the activities of their children and notified of any time-sensitive information. Last, but by no means least, I would be remiss if I did not address how this benefits me and the administration of NMHS. Most importantly, it does so without having to recreate work or duplicate materials from one area to another. I did not want to do anything to make my job or the job of my terrific staff any harder. What I love the most about our native mobile application, in addition to the obvious positive impact that it has throughout our community, is that I can reach all my constituents instantly and reliably, on the one device which is the most personal and which is (unless they leave it at home like I have a few times before!) always with them. 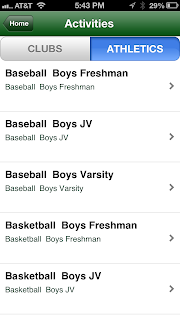 I am really excited about the mobile app and even more excited that all of you can take advantage of the work done by my students, staff, teachers, coaches, and parents to bring the same capabilities we have today to your school quickly. To that end, I have asked Beeonics to offer our app to other schools for only $1.49 per user per academic year as a favor to me and because we helped Beeonics debug their software (the Beeonics app is normally $2.99 per user per academic year). The company has graciously agreed. This offer stands through the end of 2013. Please go to http://www.beeonics.com to register and use the keyword “Eric”. What a wonderful product and exceptional opportunity for your students, parents and staff. Unfortunately, too many of us are still trapped in the old system in schools that refuse helpful and necessary technology. 90% of the people in our system would use a product like this in a heartbeat. Getting past all the levels of bureaucracy would take a miracle. If only Beeonics could figure out a way to 'disrupt' standard protocol and provide an app to those who need and want it -- without administration control. Perhaps by gathering and publishing data already published on the web? As a parent, teacher and freelance writer, I loved your quotes in this week's USA Weekend! As a mobile application developer, it is very exciting to me to hear about apps becoming such integral and beneficial educational tools. 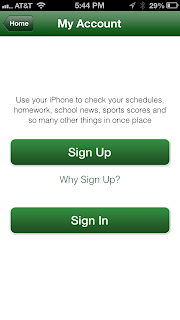 I look forward to reading about how this app can grow and shape your educational community at New Milford. Thanks for sharing!